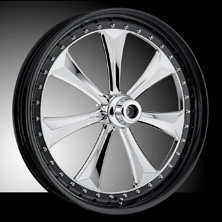 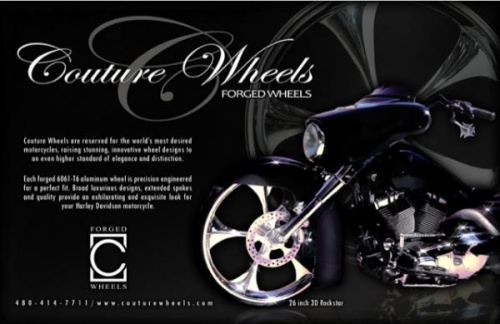 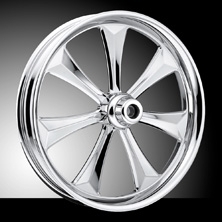 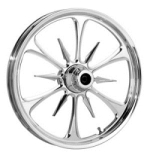 CustomHDBaggers realizes the right set of wheels can make one of the most dramatic improvements to any bagger. 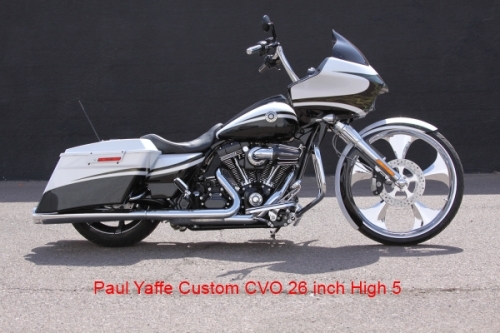 So take your time and remember what looks good on your buddie's bike may not do the same for yours. 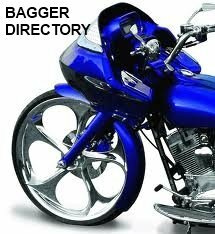 CustomHDBaggers suggest you remember your style. 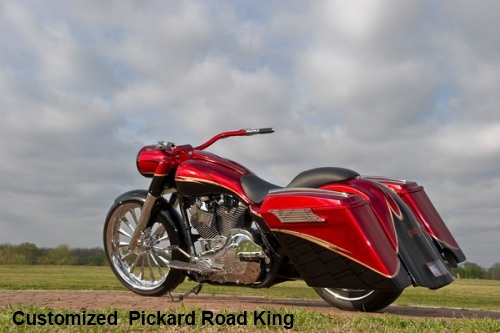 So take your time view our picture/video gallery and have fun.